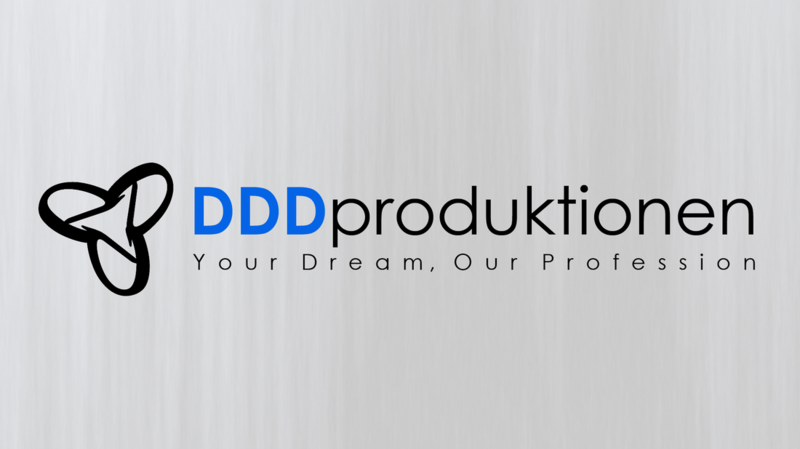 DDDproduktionen will try to help you develop a website: ”Your Dream, our Profession“. On this site you will find information about Web design and SEO (Search Engine Optimization) . We explain you the basics and provide you with some tips and tricks. Goal: make a beautiful website with a high usability for the visitor. We offer step-by-step tutorials and give tips and tricks for your Weebly website (see blog). Need more info? Sign our blog or send an email. You can find us on facebook, Twitter and Google+.